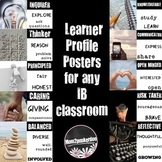 Famous faces and words exemplify the IB Learner Profile. Both men and women represented in colorful, eye-catching posters. Use these to get the year started, then have student produced ones for the rest of the year. 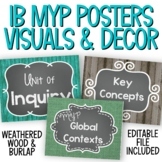 Great for teachers new to the MYP classroom! 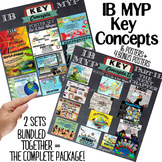 Also included in: Computer Technology Course Bundle - Google Classroom - FREE LIFETIME UPDATES! 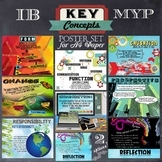 Check out this new design for my IB PYP and MYP Learner Profile Poster Set. 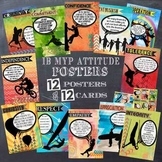 This set is specifically designed for 3rd-5th PYP and MYP classrooms. 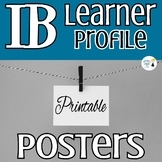 Display these posters to help convey the IB Learner Profile. 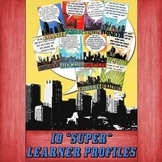 Includes 10 posters, one for each trait with key words to support the learner profiles.